I have VA Benefits. Do I need Medicare? If you have VA benefits and Medicare, don’t go canceling your Medicare coverage! Just so we’re all on the same page, you can only be eligible for VA benefits if you meet a slew of eligibility requirements including financial status and how long you were enlisted. If you don’t meet these requirements (for example, you make too much money), you’ll definitely need to enroll in Medicare. In this article, we’ll help you determine whether or not you need Medicare Part B, Medicare Part D, how Medicare coordinates with VA benefits, if you need a Medicare Supplement when you have VA benefits, and more. 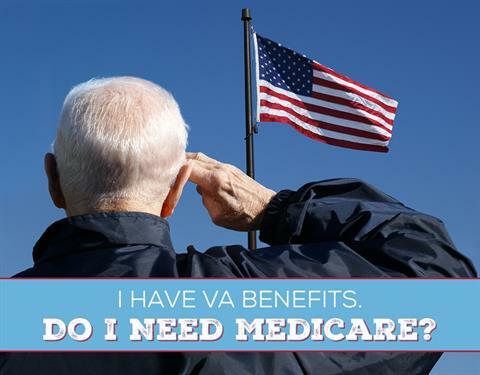 Do you need Medicare Part B if you have VA benefits? Medicare Part B is coverage for doctors and outpatient services. Generally, most care you need that’s not inpatient care is covered under Medicare Part B. The VA recommends that you sign up for Medicare Part B (or keep it if you already have it) – and we agree! VA health care benefits are fragile. Because the VA health care program relies on funding by Congress, no one knows if they’ll cut the funding in the future. Essentially, there’s no guarantee that you won’t be kicked off at any time. If you’re in a lower priority group, you could lose your VA health coverage, and if you aren’t signed up for Medicare, you could be completely uncovered. With the average cost of a heart attack costing upwards of $1 million, you don’t want to go without insurance! If you don’t sign up for Medicare when you’re first eligible (or you cancel it), you can’t sign up again until January of the following year. Unfortunately, there’s also a penalty involved. So, be sure to sign up (or keep!) your Medicare coverage. If you only have VA benefits and choose to go without Medicare, you’re required to go to VA hospitals and doctors. If you’re in the Decatur area, the closest VA clinic is going to be in Danville. 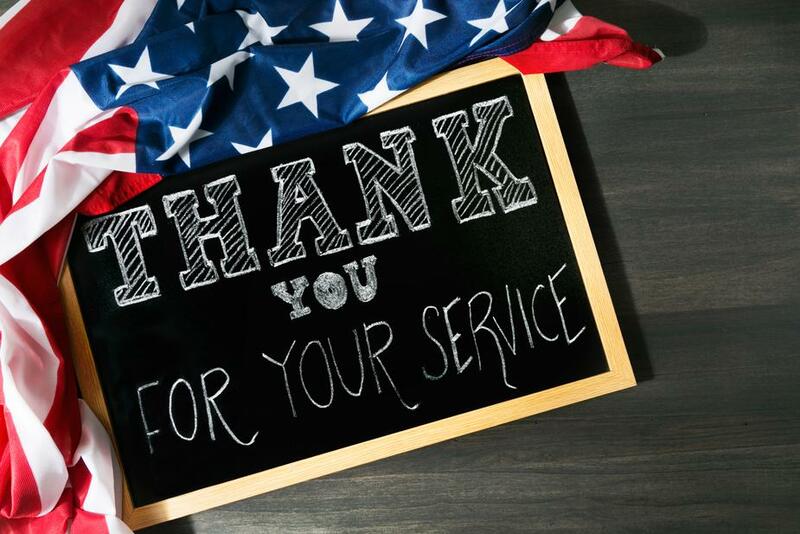 We’d guess that about half of our clients are OK with driving to Danville – an hour and 50 minutes away – to go to a VA clinic, because it’s free. They know they’re dealing with some inconvenience by having to go to Danville, but they’re OK with it because it’s free and they’re not financially set up to do anything different. "If you don’t have Medicare and you have an emergency, you better believe you’d go to the closest hospital. It’s not like you’d travel almost 2 hours just to make sure you’re seeing a VA doctor." The other half or so doesn't want to deal with the inconvenience of going to the VA doctor. In order to get the prescription benefit, you have to see a VA doctor every year to get your scripts renewed. The distance you have to drive in our area is just not convenient. For a lot of people, it’s just a handful of generic prescriptions, and they’re only $4 anyways, so that VA prescription benefit isn’t really worth the hassle. That’s a huge incentive to make sure you’re enrolled in Medicare. Something else to think about is a medical emergency. If you don’t have Medicare and you have an emergency, you better believe you’d go to the closest hospital. It’s not like you’d travel almost 2 hours just to make sure you’re seeing a VA doctor. In those emergency situations, you’d be on the hook for the entire bill, and we all know how ridiculously expensive medical bills in full are. Do I need Medicare Part D (a Medicare drug plan) if I have VA benefits? If you have VA benefits, you also have a prescription drug benefit. However, as we mentioned before, you have to go to a VA doctor once a year to get that prescription renewed. You also must use the VA mail-order service. You can’t fill your prescriptions at a local pharmacy. If you do sign up for Medicare Part D, you have the advantage of getting your prescriptions from non-VA doctors, and you can fill them at your local pharmacy. Some of our clients do this, especially if they need a more expensive prescription. Something else to consider is if you’re in Groups 2-8, you are required to pay for each 30-day or less supply of medication for treatment of nonservice-connected conditions (as of January 1, 2019). But no – you don’t need Medicare Part D, and the VA states that their prescription drug coverage is better than Medicare’s. Plus, if you’re in Priority Group 1, your medications are completely free. "If you have VA benefits, you also have a prescription drug benefit. However, as we mentioned before, you have to go to a VA doctor once a year to get that prescription renewed." How does Medicare coordinate with VA benefits? In short, there is no coordination of benefits between Medicare and VA benefits. They’re two completely separate entities. 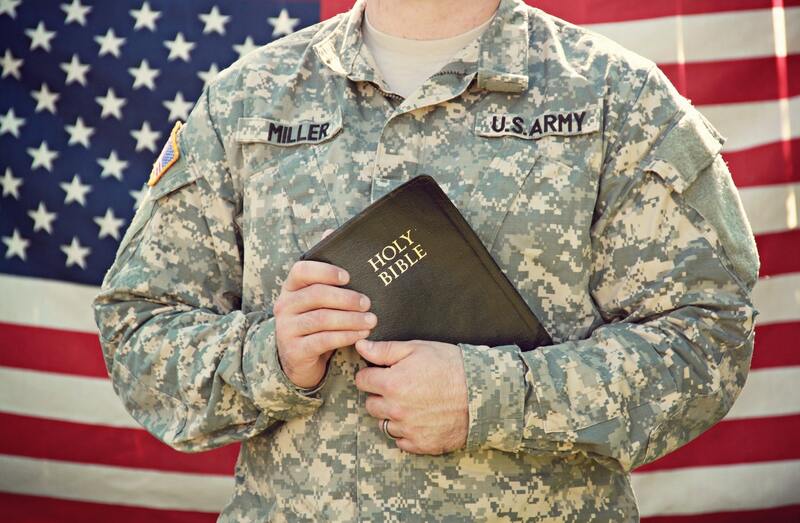 VA benefits can only be used at VA medical centers. If you see a doctor or go to a hospital that is not a VA facility (unless you have prior authorization from the VA), Medicare would cover their portion. VA health care benefits have their own set of costs, which include outpatient copays and inpatient copays. What you are responsible to pay for depends on your priority group. Medicare also has a set of costs, which include the premium, deductible, and coinsurance. These costs can fluctuate each year. Do I need a Medicare Supplement if I have VA benefits? If you have Medicare – which is recommended even if you have VA benefits – we are going to recommend a Medicare Supplement (also called Medigap plan) to go with it. Here’s why: Medicare covers about 80% of approved services. That leaves you on the hook for the other 20%. Using our example of a heart attack, which costs around $1 million, you’d be on the hook for $200,000 if you didn’t have a Medicare Supplement. With a Medicare Supplement, you’d only be on the hook for a couple hundred dollars. Medicare Supplements also boast other benefits, such as coverage if you travel outside of the country. "Are you a veteran on Medicare? We can help. Call us at 217-423-8000." What about VA benefits and Medicare Advantage plans? You could also choose a Medicare Advantage (MA) plan if you wish, but it has one major issue – it too has networks. The advantage of choosing Medicare with a Medicare Supplement is that you can see any doctor that accepts Medicare, which is almost all doctors. If you choose a Medicare Advantage plan instead, you can only see doctors in that particular plan’s network. That’s a whole other set of issues, especially for those who live in Decatur. MA networks in Decatur can be quite limiting. While Medicare Advantage plans do come with some perks, like really low or even $0 premium and extra benefits like free dental and eye exams, you’re still stuck with the network issue. If you’re really interested in a Medicare Advantage in spite of the network constraint, let us know! We still offer MA plans and may be able to find one that fits your needs. 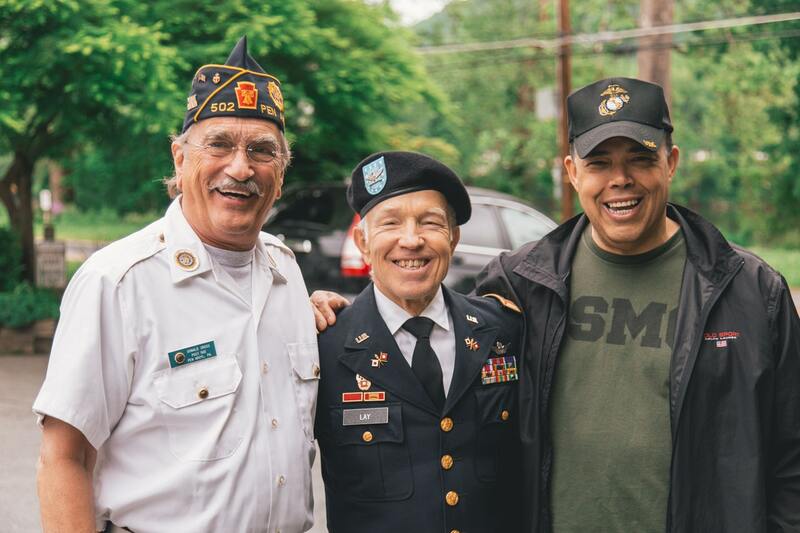 Are you a veteran on Medicare? We can help. 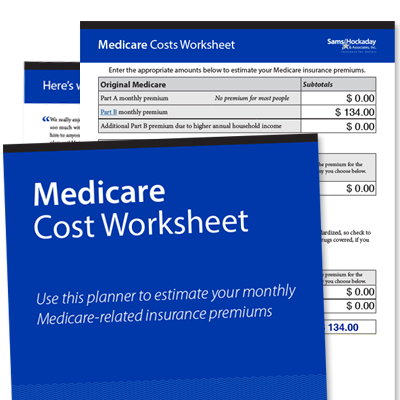 This interactive PDF worksheet lets you plug in numbers as you research your Medicare options, and calculates your total to give you an idea of your premiums. You can also print it out and complete it. Laura explained the different plans and options in great detail, made choosing one a lot easier. The same goes for choosing a drug plan, Laura's expertise made it a lot simpler. The paper work was submitted in a timely manner, and I received all the paperwork and insurance cards long before I was expecting them. Thanks again Laura. Taylor offers a full range of products including Medicare Supplements and financial products. 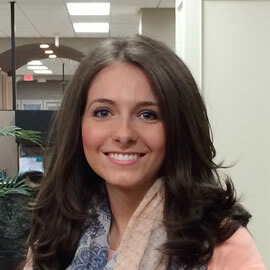 Her main goal is always to save her clients money by finding them the best plan for the lowest price. She can also assist retirees with investment rollovers into a plan that will protect their money for years to come.